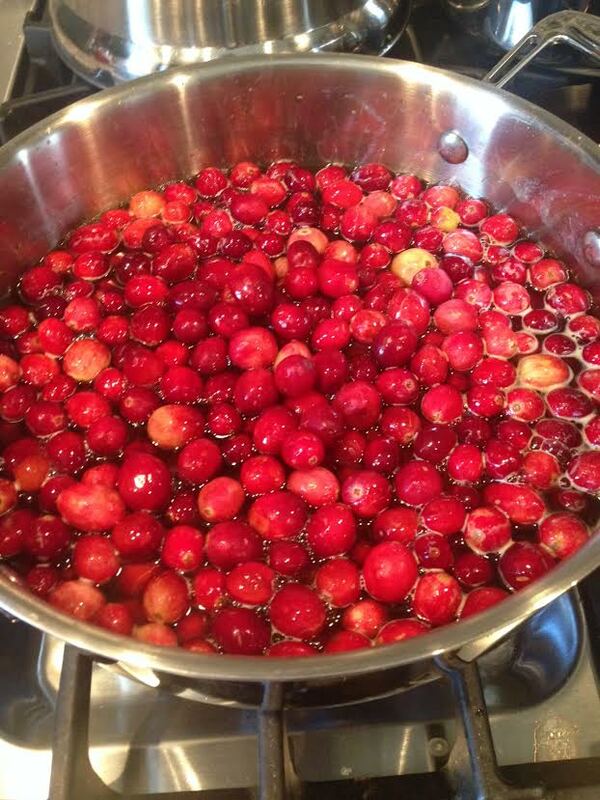 This was the first time I made fresh cranberries! They looked so beautiful in the pan and were so easy to make. My sister, Tess came up with the genius idea to sprinkle some orange rind into the sauce for an extra boost of flavor. 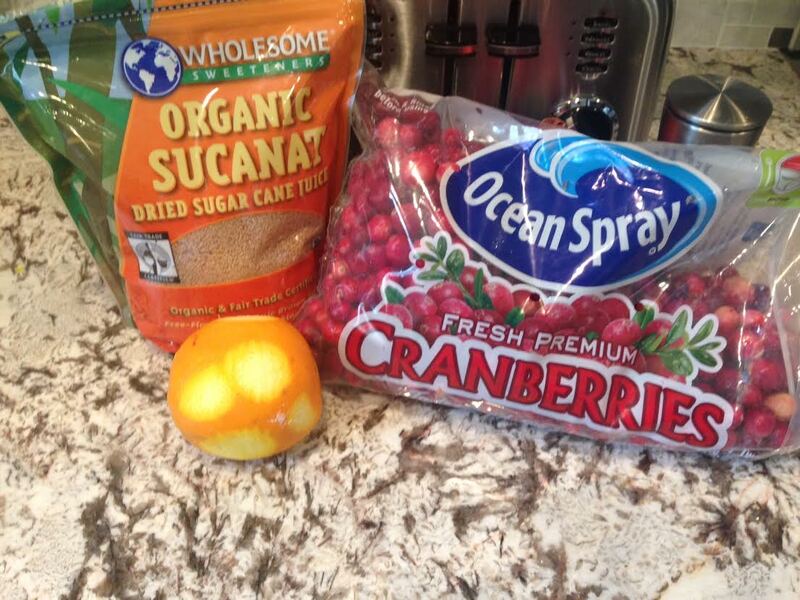 I decided to use an ingredient called sucanat, that my reflexologist told me about. 1.) Start by adding the sucanat and water to a medium sized saucepan and bring to a boil. 3.) Reduce heat to medium and cover, stirring occasionally, for about ten minutes. 4.) Place in a dish and let cool to room temperature, then refrigerate until served.